Graduate Institut Geneva Offers Scholarship to One Boğaziçi University Student! 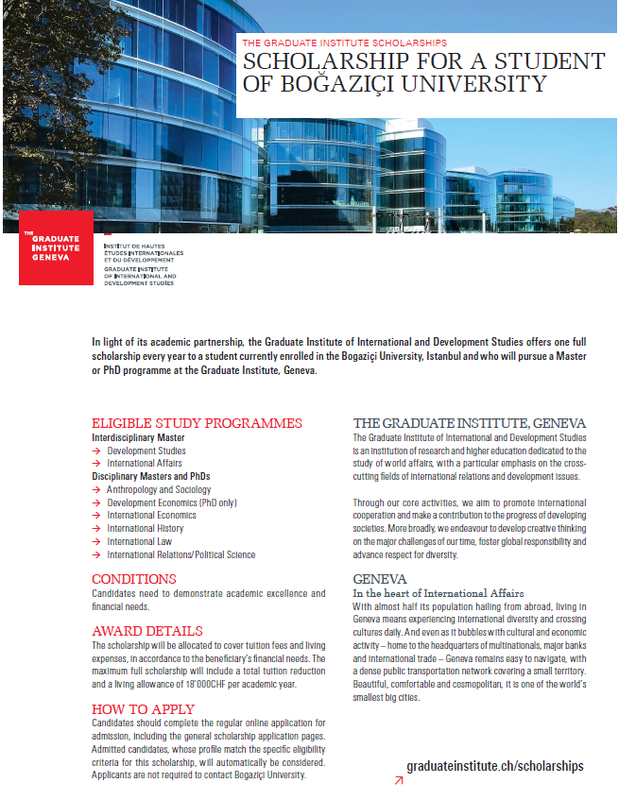 We are happy to inform you that Applications are Open for MA and PhD programmes beginning in September 2019 at the Graduate Institute, Geneva. 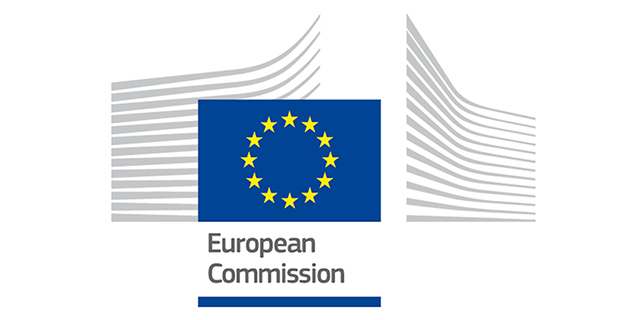 Full details of the Institute's admission process can be found here. The attached flyer provides an overview of the scholarship and programmes at the Graduate Institute. Please contact prospective@graduateinstitute.ch for your questions and application details!